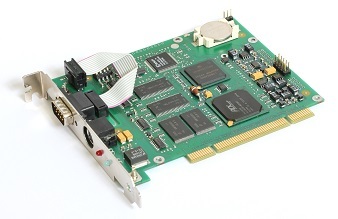 Today, there are large computer networks where there used to be only single computers. Formerly completely closed off, today they are securely interconnected. These are today’s state-of the-art certified systems intended for processing confidential information. The time when a single PC with a removable hard disc stored in a safe was enough to process confidential information is gone forever. Today’s user requires relevant applications, sufficient user comfort, the possibility to work in a team and, last but not least, a permanently and effectively available information system per se. Today, a security architect who designs information systems for confidential information processing must therefore take account of requirements for security as well as of users as early as in the proposal for the system architecture. On the one hand, there are strict security requirements arising from valid legislation and the evaluator, while on the other, there are users who require sufficient efficiency and performance. To satisfy these requirements, the architect must have extensive knowledge of both security and information technologies as well as appropriate available certified cryptographic and security means. 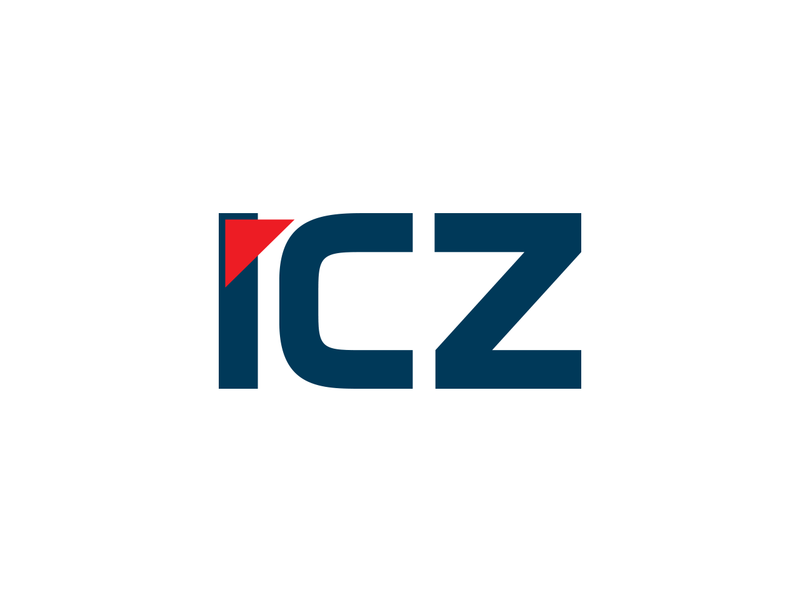 S.ICZ a.s. employs experienced security architects who participated in the development of currently the largest certified information systems in the Czech Republic. At the same time, S.ICZ a.s. develops and produces certified cryptographic systems that, for instance, enable placing a workstation in a user’s office without any restrictions concerning the availability of a physically protected communication infrastructure. 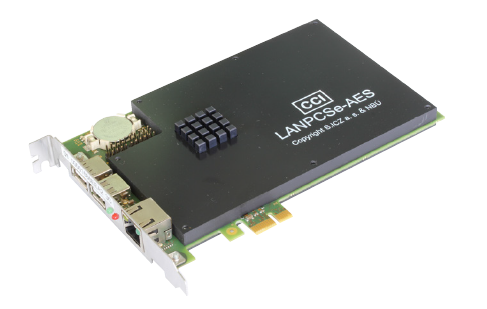 The LANPCS certified national cryptographic tool protects the network communication of workstations intended for processing confidential information. 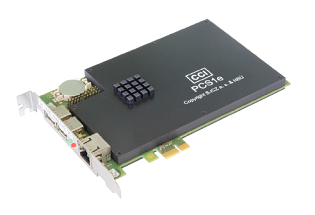 The PCS1 certified national cryptographic tool ensures the comprehensive protection of confidential information on a workstation intended for processing confidential information up to, and including, the “SECRET” confidentiality level.. This certified cryptographic tool enables the integration of certified cryptography into the Crypto API subsystem intended for the processing of confidential information up to the “CONFIDENTIAL” confidentiality level. Two-way information transfer between two information systems with maintained galvanic separation of those systems. AirGap 02 brings the real possibility of information exchange between certified information systems intended for the processing of confidential information and non-certified information systems. designed to ensure data exchange between systems that must be mutually separated at the network layer, for example systems working under the administration of different authorities (which do not trust each other).